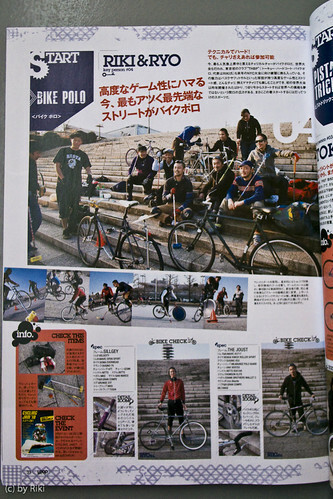 SHIOKAZE'10 Bike Polo full results and more. SHIOKAZE'10 Originally uploaded by chocomania. 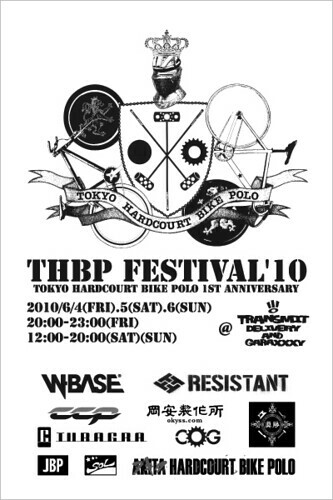 BORED, CCP, diagnal, and W-BASE (alphabetical order) support to THBP crew for SHIOKAZE '10. 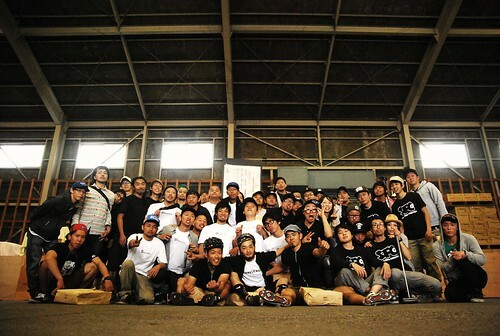 Thanks so much everybody. 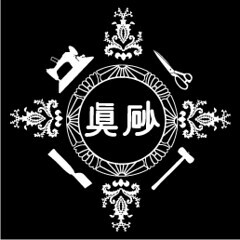 We will do the best! Promise! 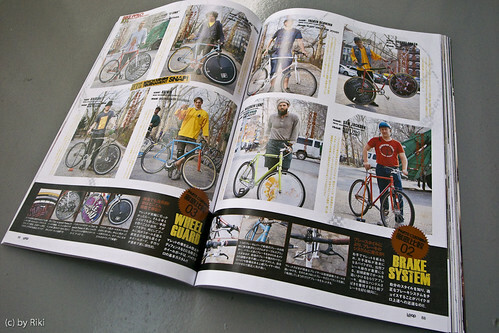 from "start street bike life : bike polo (interview from 10 key persons : Riki & Ryo from THBP)". 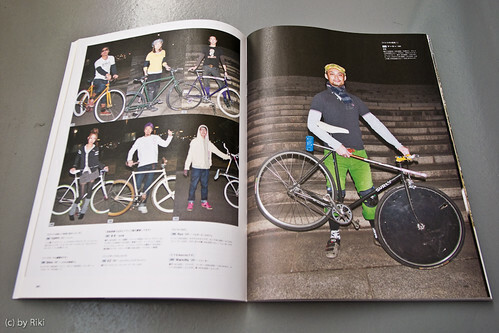 from "street snap of Tokyo Bike Polo players". 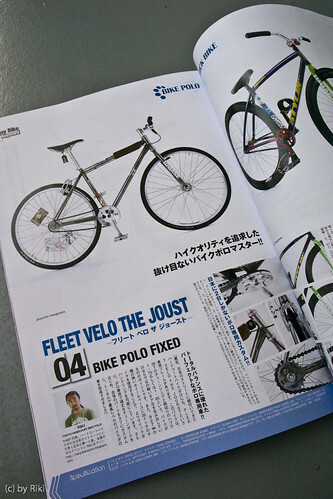 from "6 masterpiece bikes : for the bike polo / Riki's THE JOUST". 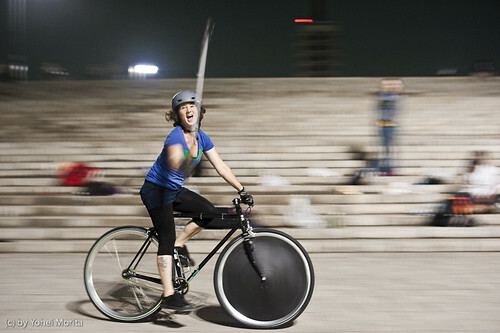 from "THBP presents: how to play bike polo & Q&A". 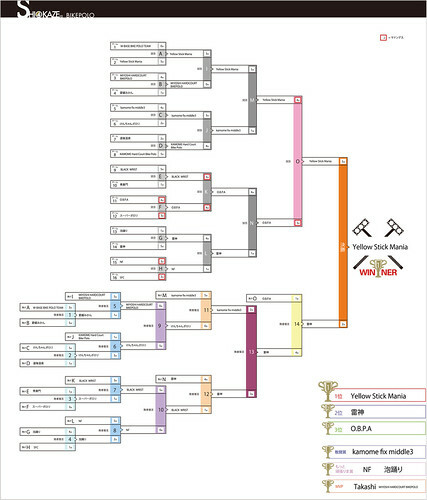 from "the report of bench minor tournament". 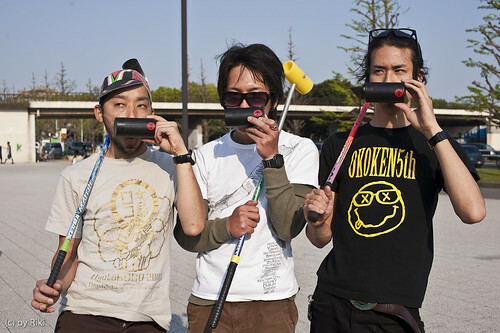 entry list of SHIOKAZE'10 Polo tourney! 駒沢公園 2010.05.09 / Komazawa Park 9th, May, 2010. Shelley from Ottawa come to our court! 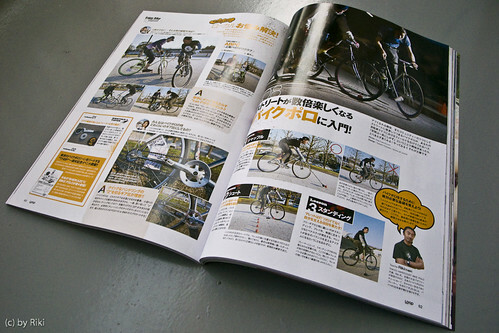 Special Thanks to Yohei@COG Magazine! 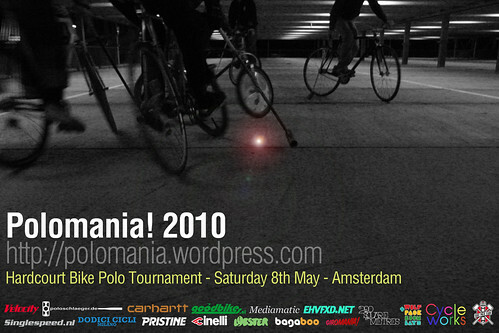 proudly invite you to our hardcourt bike polo tournament Polomania! 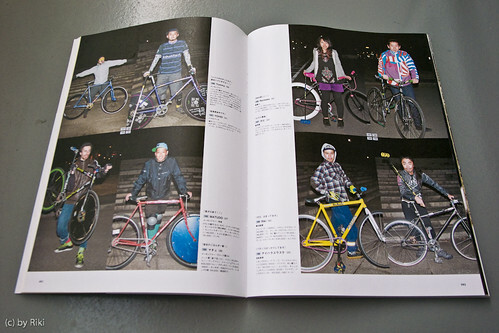 to the bicycle in a different manner alongside the Giro racing. 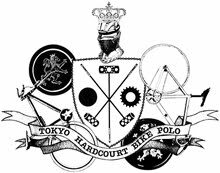 Come and watch some exciting polo action! 駒沢公園 2010.05.02 / Komazawa Park 2nd, May, 2010. 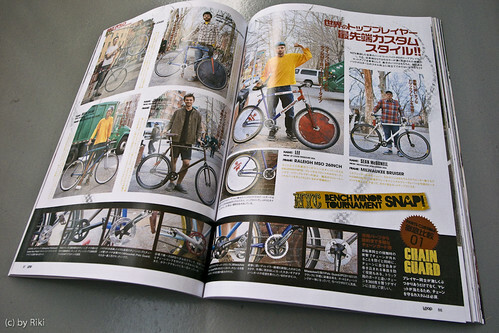 Tokyo Shortys and some single & w side capped mallet heads for THBP & Komazawa crew. 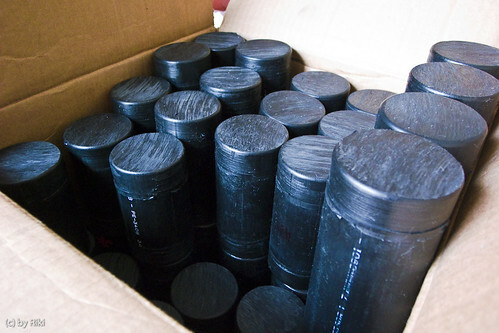 Tokyo Shortys are 120mm length, 60mm outside diameter w capped custom mallet heads. 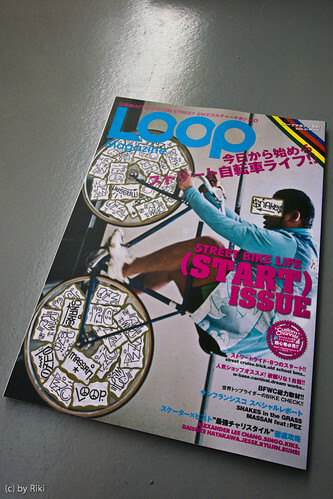 Thank you very much, Lucky!